A luxury lifestyle awaits you... 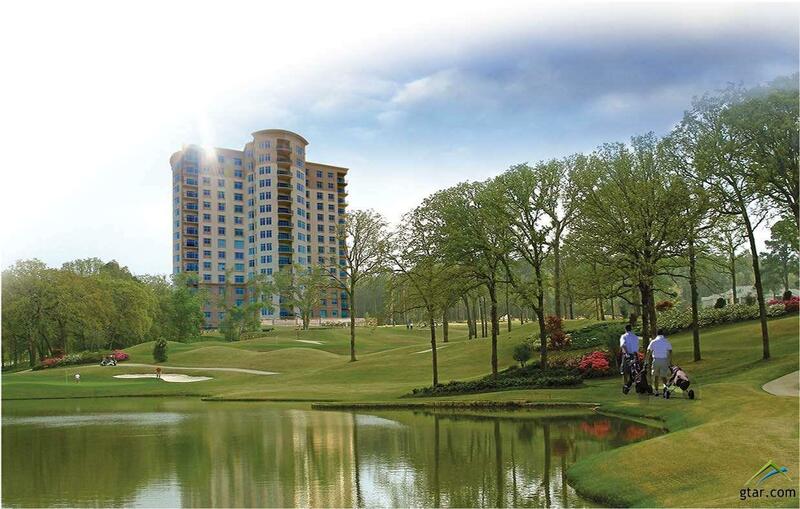 Experience a resort lifestyle year round in Tyler's first residential high rise condominium and take advantage of the many amenities exclusive to condominium owners. 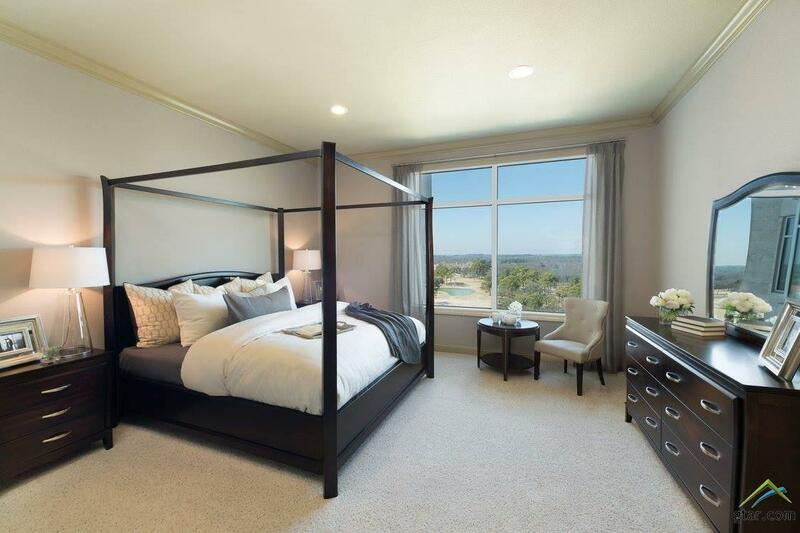 Stunning quality, upscale fixtures, and attention to detail are apparent when you enter the front door, and views from the balcony are breath taking. Experience what Tyler is talking about. 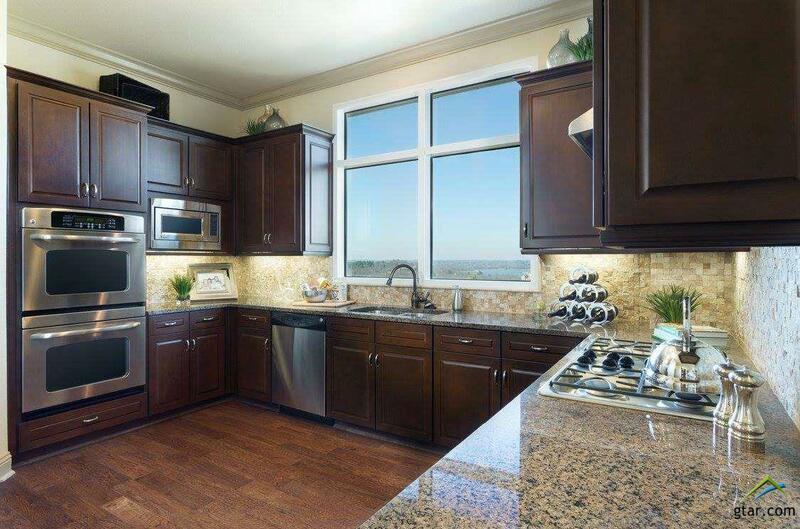 Granite, Hardwood Floors, Stainless Steel appliances, Jacuzzi tub w separate tile shower. 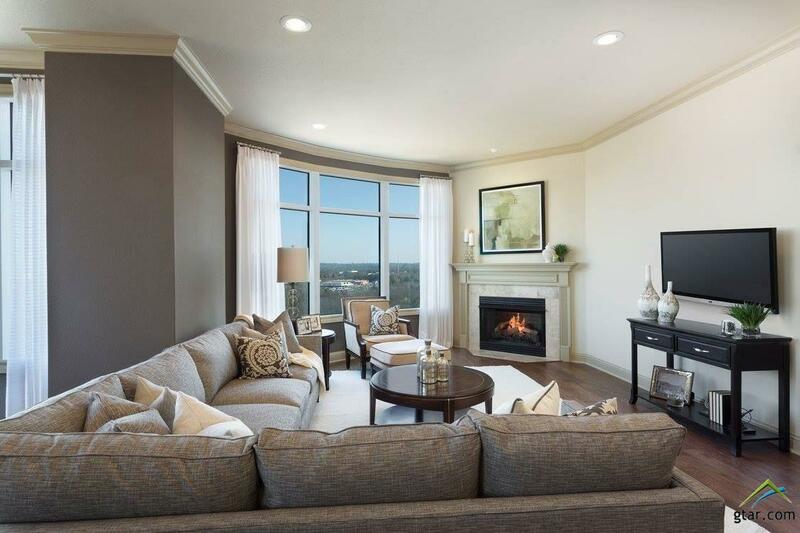 Beautiful finishes and more than 2,000 sq ft of patio area overlooking the golf course.